As a locally-owned business, we understand the needs of our community and uphold a high level of commitment to providing you with the service you deserve. Our friendly team of fire protection experts endeavors to serve you with the best fire safety plans and equipment available today. 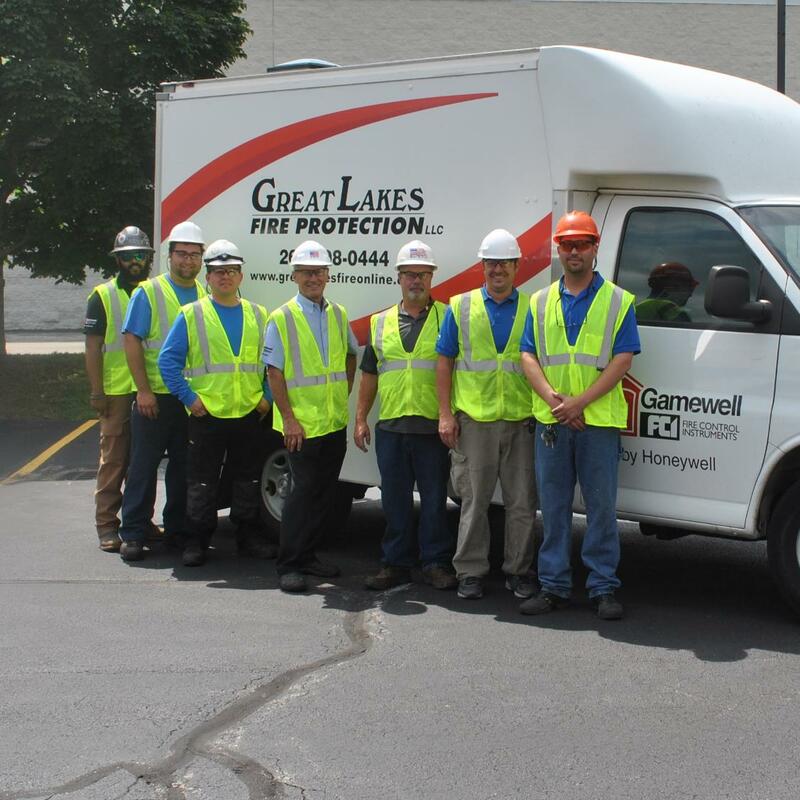 Great Lakes Fire Protection is dedicated to safeguarding life through fire protection services and equipment maintenance. We maintain high standards because we value the lives and property that we protect. We’re committed to keeping the Milwaukee Public Market and the Milwaukee Public Market's guests safe. With our services, you’ll have absolute peace of mind, allowing you to focus on the day-to-day operations of your business.